Our experienced procurement team support the delivery of major projects, ensuring effective project delivery while maintaining the highest level of governance. From the feasibility stage through to completion, the success of any major project relies on the selection, engagement, and performance of key contractors. 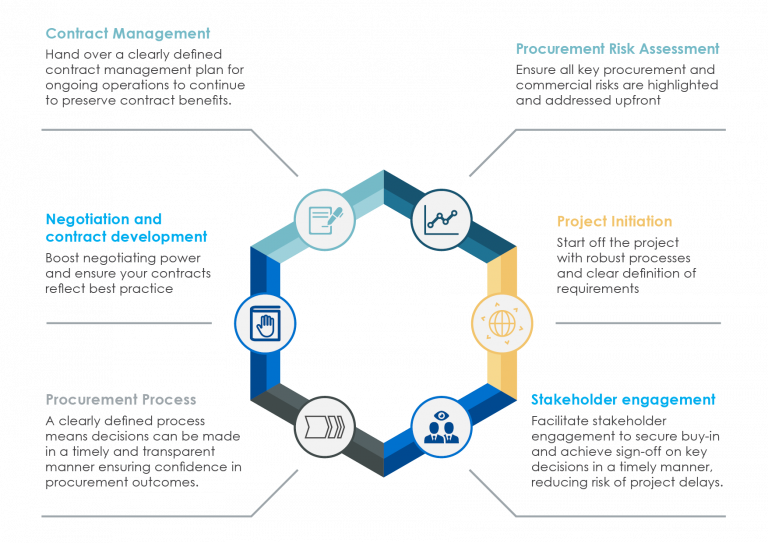 The ability to respond to the dynamic needs of the project will impact on the delivery of cost, time and quality outcomes and ArcBlue has extensive experience in partnering with project teams to deliver successful procurement outcomes. 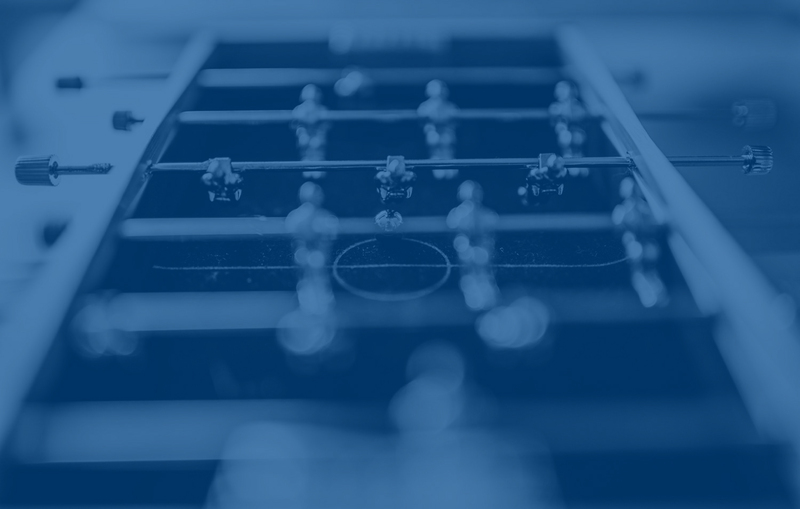 All of our consultants have hands-on experience in leading procurement functions and major projects around the world and are passionate about the positive impact that procurement can bring to an organisation.